We're stuck in the mid-June doldrums over here. 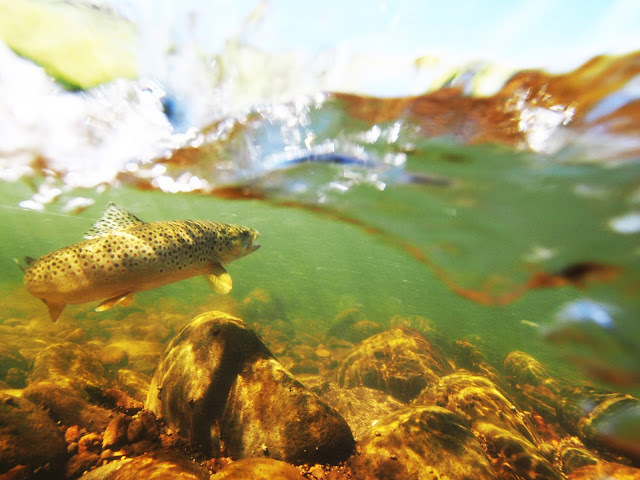 High pressure systems prevail, most of our rivers and creeks are blown out and the carp are busy spawning. 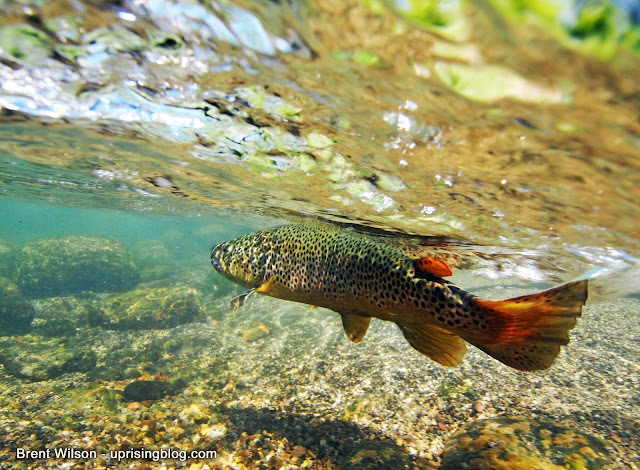 Getting into fish right now requires some recon, MPG and tenacity. Shane and I spent all day searching for fishable water, zig-zagging across the state border. 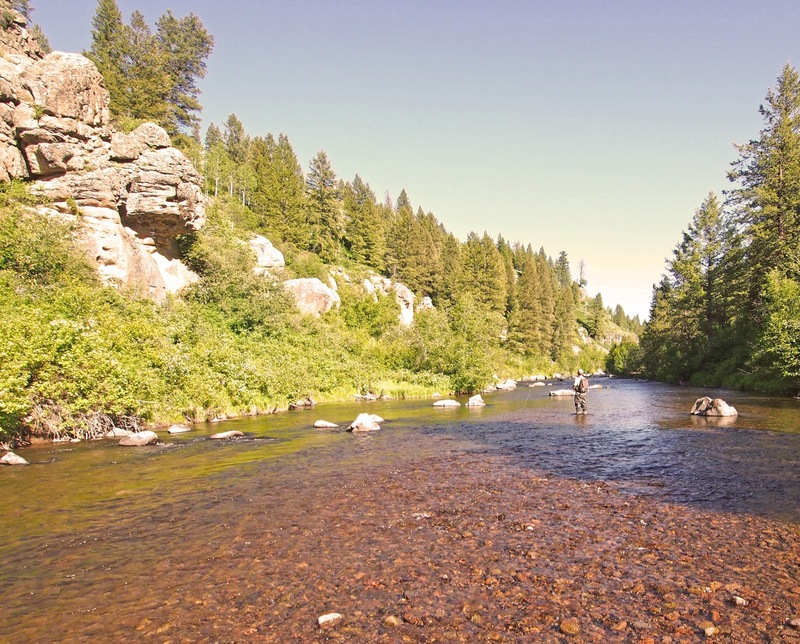 No surprises here, but local spring creeks and lower-elevation rivers were the ticket. 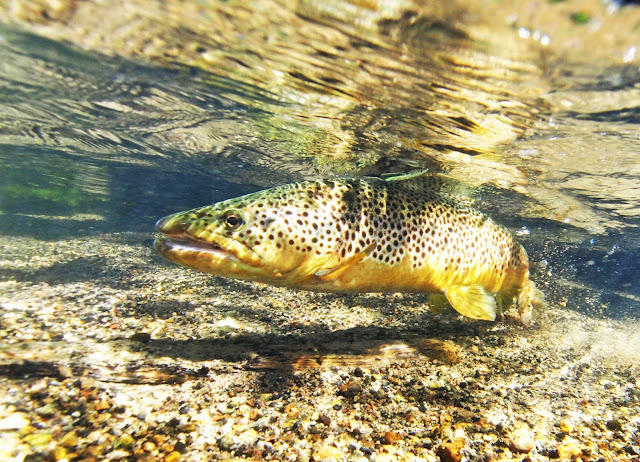 We fished pocket water in pretty places and caught some nice trout. On the way back to town, we pulled over along the lower Henry's Fork and observed the mother of all caddis hatches - with a PMD spinnerfall chaser to boot. There were bugs in our hair, inside our shirts and all over our faces. The water erupted for over an hour. Those fish were bug drunk. 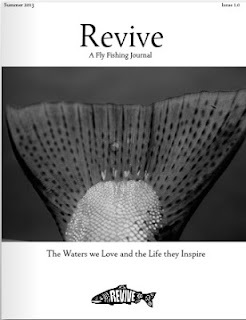 Heads up - the good people at Revive Fly Fishing have launched a new quarterly journal and it is very cool. You'll find great photography, excellent writing, fly tying videos, a "redfish in the marsh" video and other good stuff in there. It's a pretty exceptional journal. If you look closely, you may even notice an article on carpin' from yours truly. Spent the afternoon at Blackfoot Reservoir with Chris, Shane, a bunch of cows and some hungry carp.